I absolutely adored this story! 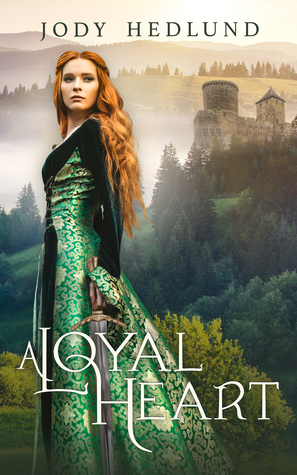 With nods to The Princess and the Pea and Beauty and the Beast, Melanie Dickerson has penned another splendid medieval tale you don’t want to miss! 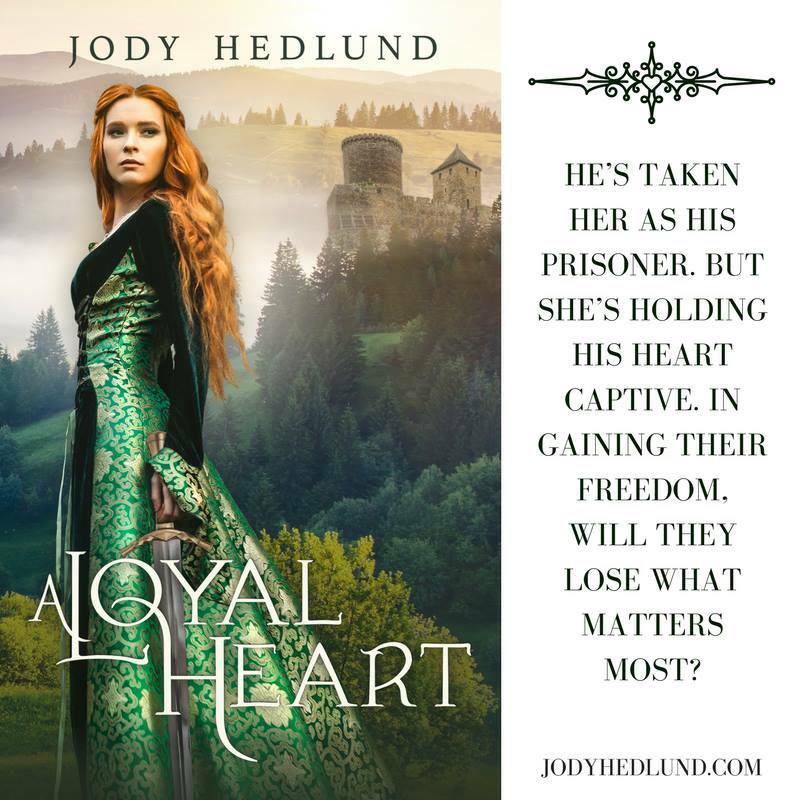 As the Margrave of Thornbeck is tasked with finding a suitable wife, deception and danger loom. 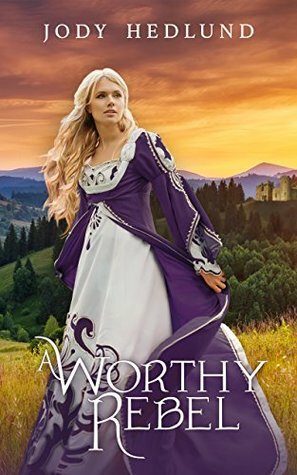 Avelina and Reinhart are emotionally compelling characters who swept me along in their journey, and I reveled in its intrigue, danger, and romance. Oh, the romance! 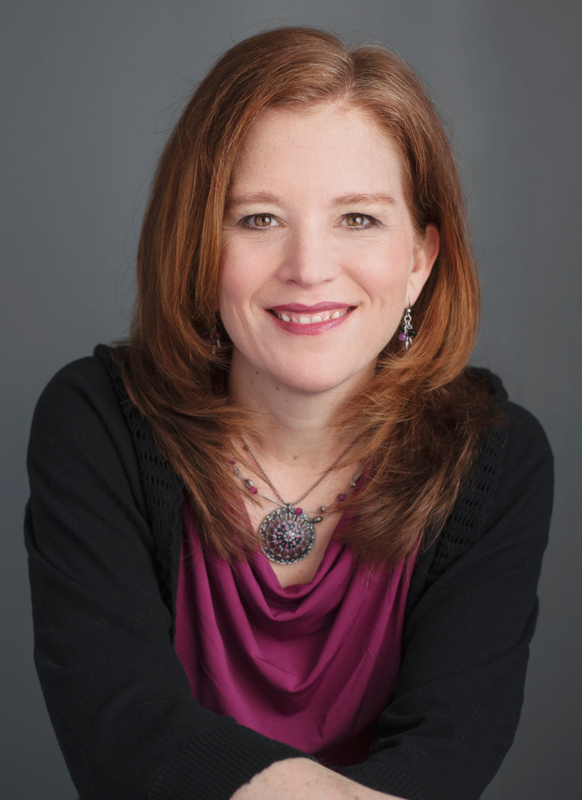 I loved Avelina’s response to Reinhart’s question about her thoughts on marriage. 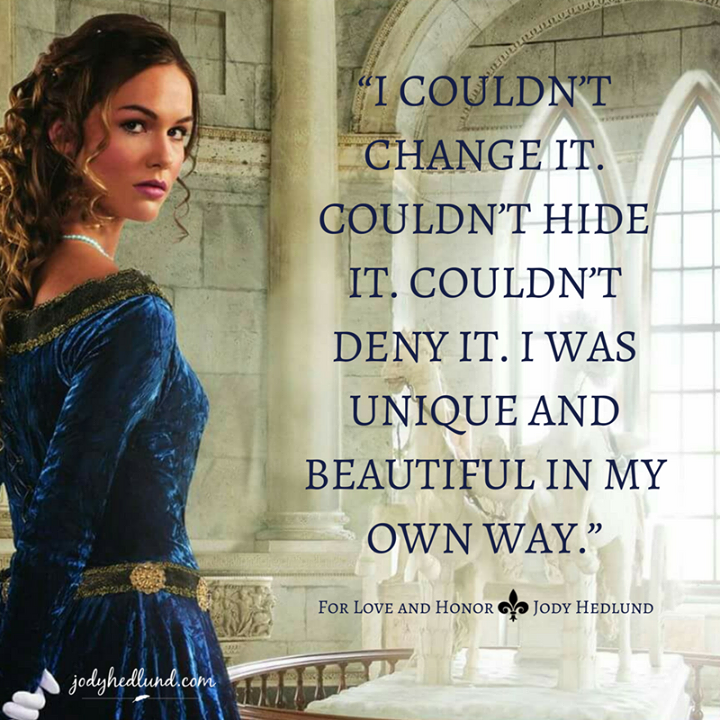 This beautiful passage was one of my favorites! 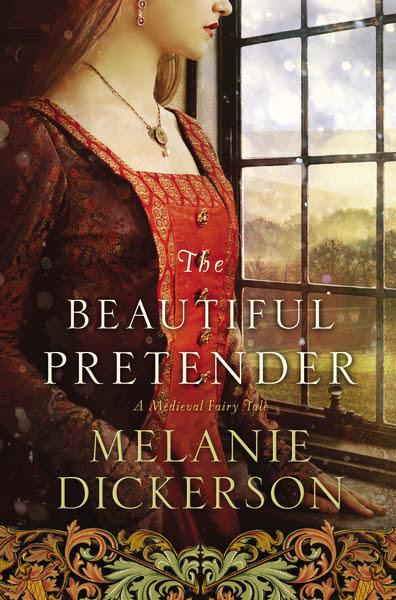 The Beautiful Pretender is lovely story that enchanted me from beginning to end! 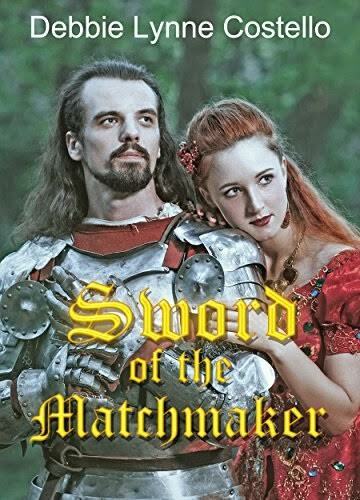 I received a complimentary copy of this book in exchange for an unbiased review. All thoughts expressed are my own. 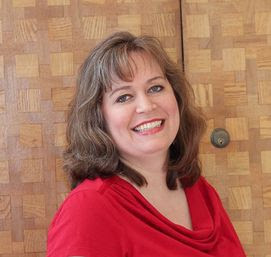 Click here to read what other bloggers are saying about The Beautiful Pretender. 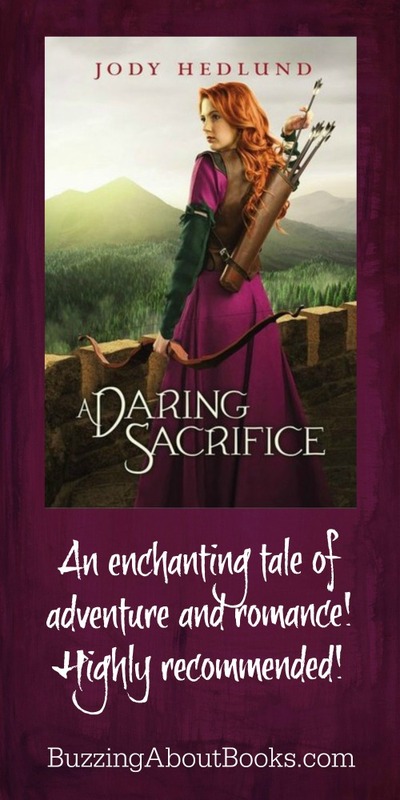 A Daring Sacrifice is an enchanting tale of adventure and romance! 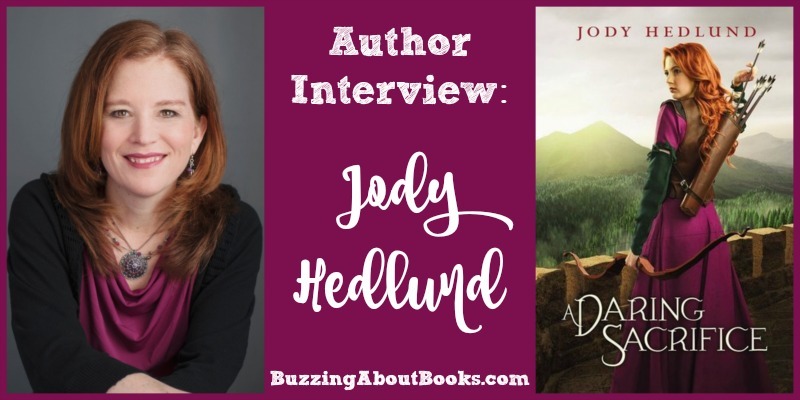 Jody Hedlund is a gifted storyteller and her reimagining of Robin Hood is sure to please fans of medieval romance! I loved this fresh twist on an age old story! 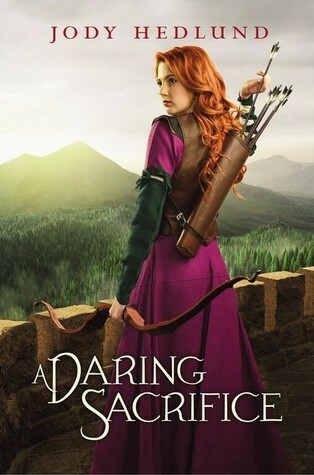 Robin Hood is one of my favorite folk legends and I delighted in seeing a young maiden take on the role of the cloaked bandit. Juliana Wessex is brave and strong and committed to providing food and shelter for the poor. 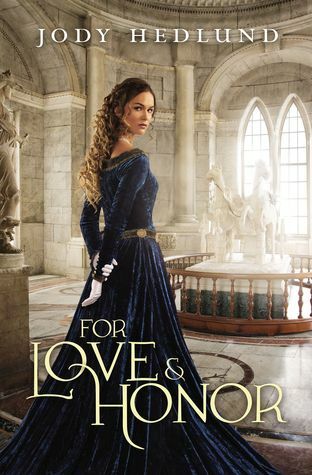 When an act of robbing leads to recognition by Lord Collin Goodrich, Juliana’s journey takes a surprising turn. 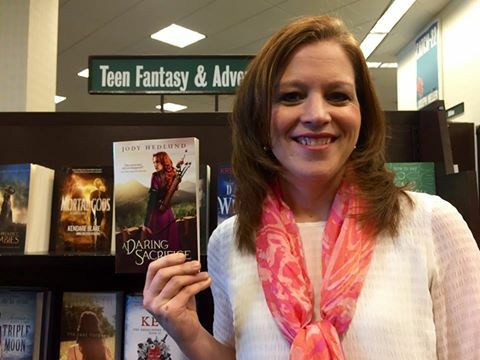 What ensues is an exciting adventure teeming with drama, danger, and romance. 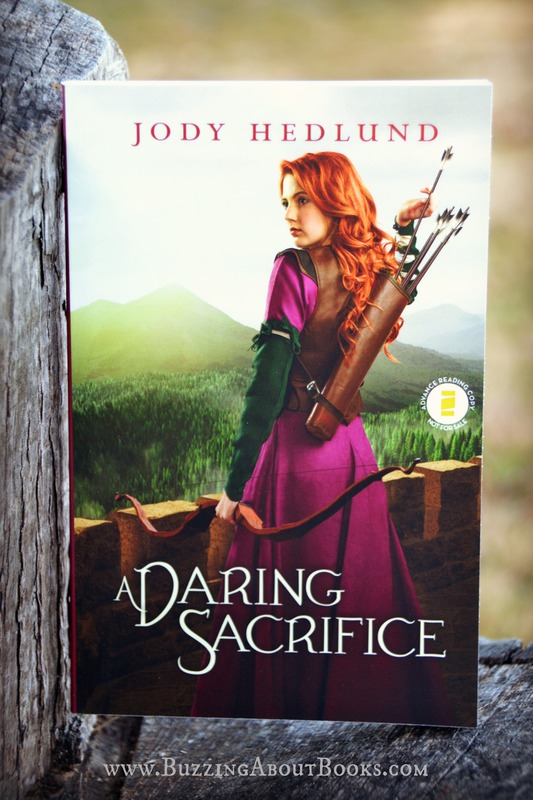 A Daring Sacrifice is a charming story with an unexpected ending that left me breathless! I can hardly wait to find out what happens next!